On my trip to Melbourne this June, I had some amazing and kickass experiences, some that I am sure I will never get in Delhi. I had the good fortune to visit a zoo where we fed kangaroos. For a minimal entry fee of about AUD 17, the experience takes you into a trance, and you cannot help but hope that one day you can pet a kangaroo. The concept is very simple – you hand feed kangaroos! One can buy their food at the counter and once you walk to their fields, you are welcomed by bubbly, hungry, super-cute and hoppy kangaroos! They would just come runnnnnning towards you (hope you can see me all excited as I am explaining!). Just hold out your hand with food on it and let the kangaroos do the drill! If you think you can feed one kangaroo at a time, you are wrong. There are so many hungry kangaroos that they would love to have you feed them. They come, surround, and nudge you to feed them. If you would ignore them, they would try to take it out from your pocket themselves! Its one of the few moments when you hope you have more hands than you already have. 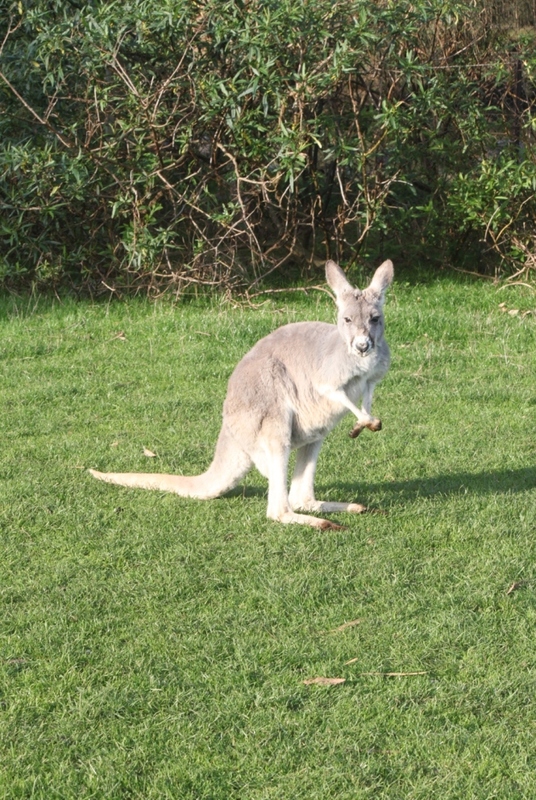 In fact, keep a lookout for little joeys who would peep once in a while and show you nature&apos;s great phenomena! Word of Caution: DO NOT try and feed joeys. Let their mother take care of them. You focus on feeding the mothers but do take a photograph! Like I did. It is a must do for the ones who go to Melbourne. It&apos;s a few hours drive from the city through really pleasant scenery and hence worth the effort! Do You Want To Cuddle Up A Koala Or Feed A Kangaroo? Experience This And More In Melbourne!